"Movement is Medicine." Humans are DESIGNED to move and the simple act of movement can be therapeutic. Improving the way you move can help alleviate common ailments such as back and knee pain. Got tight shoulders, hips, ankles, etc. etc.? 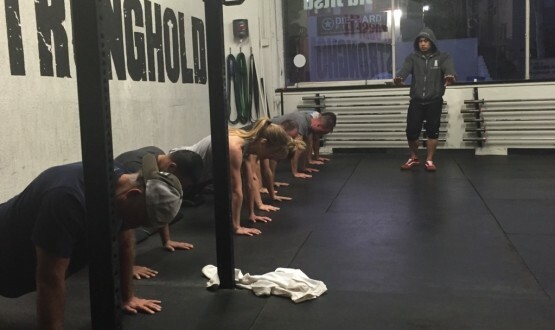 We can help improve your positions for CrossFit, Weightlifting, Gymnastics, sport, or everyday life. 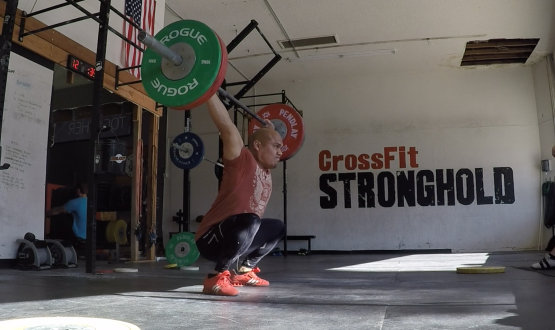 Coach Ray Regno is a member of the CrossFit Weightlifting Seminar Staff with Coach Mike Burgener. Private and remote coaching is available to help you improve your positions, iron out your technique, and get you stronger so that you’ll be ready to perform on the platform. 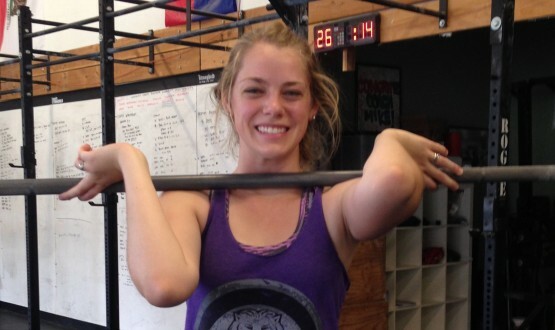 We are no longer accepting new members for CrossFit group instruction. Our focus now is on trainer mentoring, personal training, and remote coaching. If you would like a referral to a CrossFit Affiliate, we would be happy to help you find a community that will take good care of you.